A company you want to apply to has asked you to send in a CV and you're thinking, "wait..what?" Don't worry! 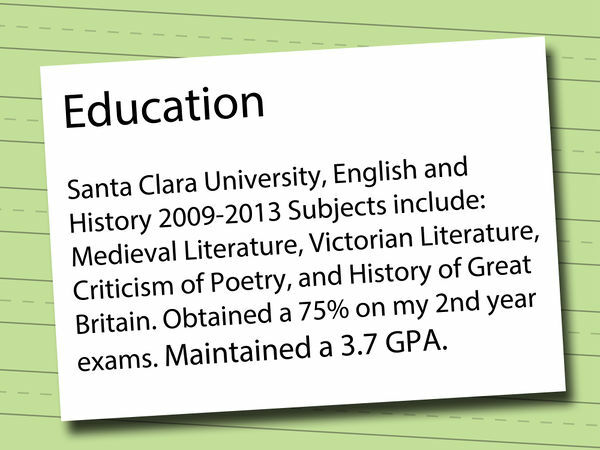 Curriculum Vitae (CV) means "course of life" in Latin, and that is just what it is. 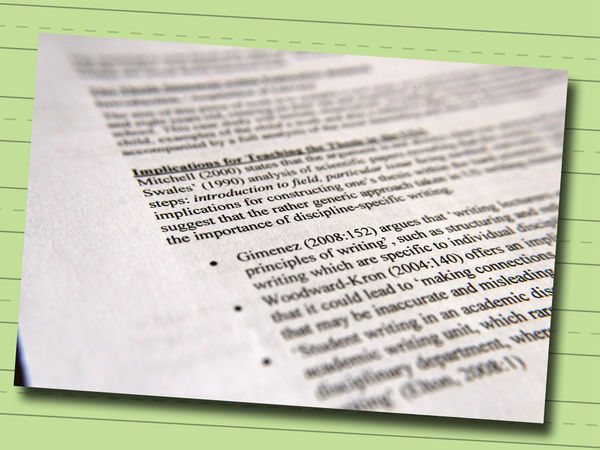 A CV is a concise document which summarizes your past, existing professional skills, proficiency and experiences. The purpose of this document is to demonstrate that you have the necessary skills (and some complementary ones) to do the job for which you are applying. Literally you are selling your talents, skills, proficiencies etc. 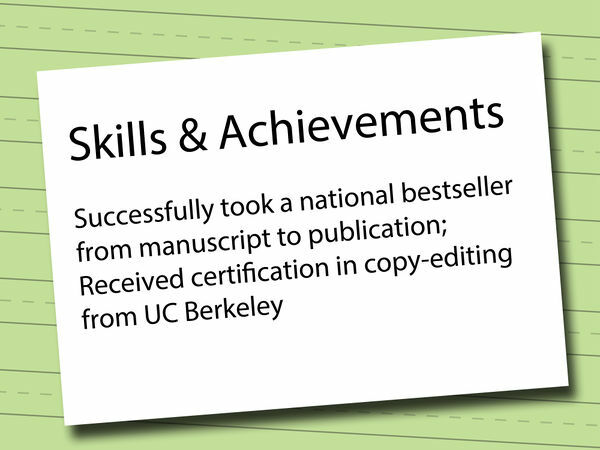 Follow these steps to create a great CV and hopefully achieve the role you are hoping for. Most CVs include your personal information, your education and qualifications, your work experience, your interests and achievements, your skills, and references. 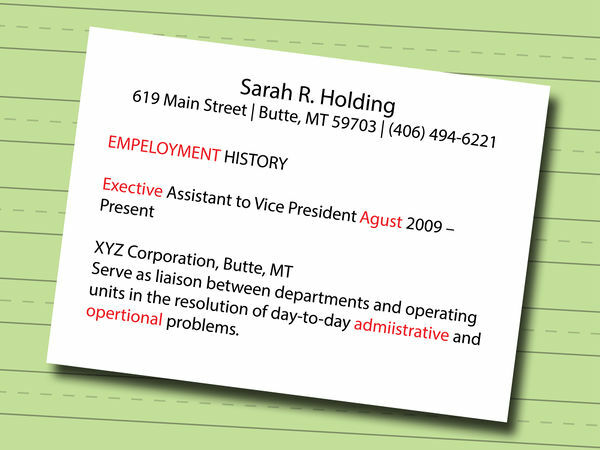 Also experienced people tailor your resume to the job you are applying for. Use a modern but professional format. 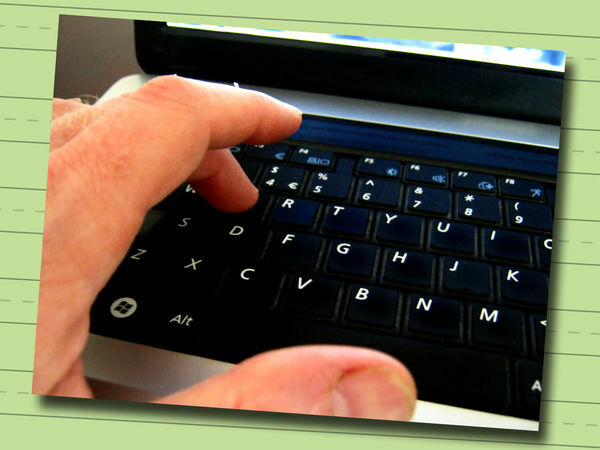 However, there is no set format for a CV, what you include is up to you. Research the company. A good CV is tailored to the specific job and company you are applying for. What does the company do? What is their mission statement? What do you think they are looking for in an employee? 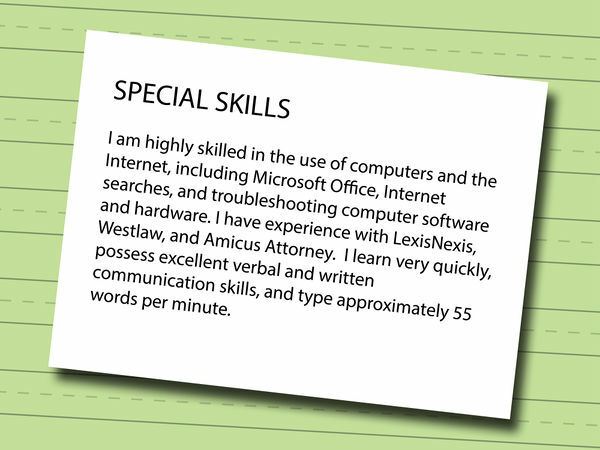 What skills does the specific job you are applying for require? These are all things to keep in mind when writing your CV. 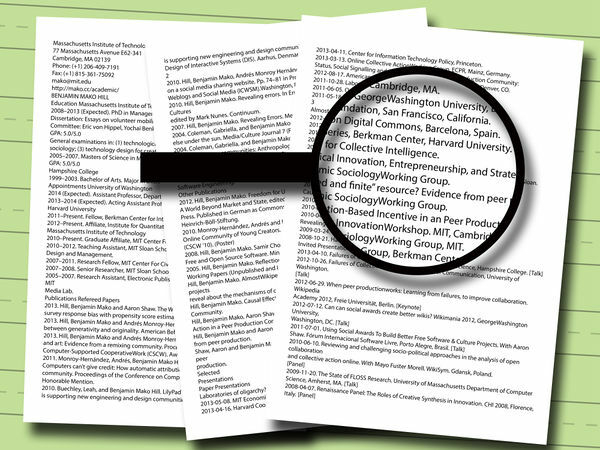 See if there is any specific information they want you to list in your CV. There might be specific directions listed on the application page. Always double check this. These can be both jobs you hold currently and jobs you have held in the past. 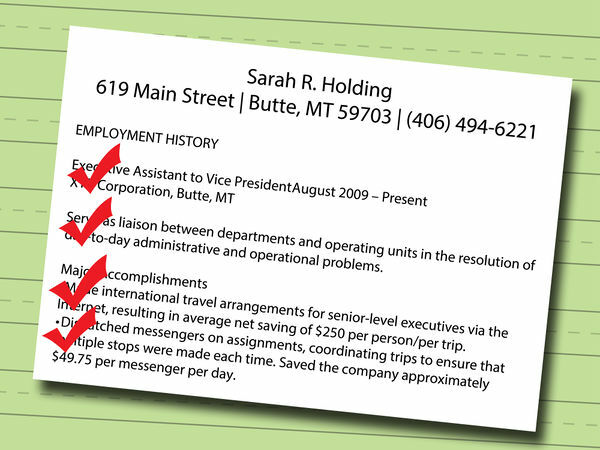 Include the dates that you began and ended your term at each particular job. Unique interests or hobbies will make you stand out. Be aware of the conclusions that might be drawn from your hobbies. Try to list hobbies that portray you as a team-oriented individual rather than as a solitary, passive person. Companies want someone who works well with others and can take charge if need be. 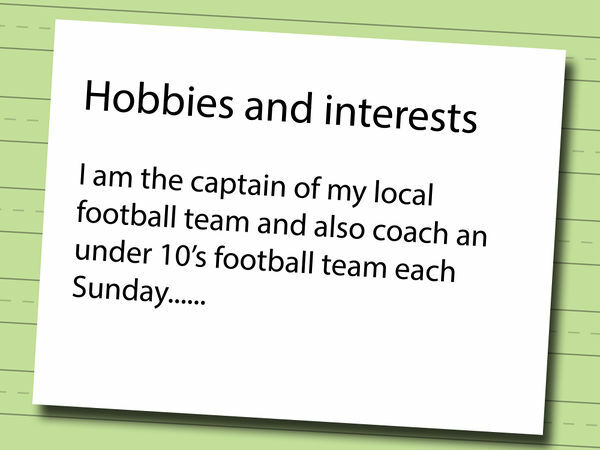 Hobbies and interests that paint a positive image: Being the captain of your soccer (or football) team, organizing a charity event for an orphanage, secretary of your school’s student-run government. Hobbies that imply a passive, solitary personality: watching TV, doing puzzles, reading. If you are going to put any of these things, give a reason why. For instance, if you are applying for a job at a publishing house, put something like: I enjoy reading the great American writers such as Twain and Hemingway because I think their writing gives a unique perspective into American culture at the time they were writing. Are you going to break each section up with a line? Are you going to put each section in its own box? Are you going to list all of your information? Play around with different formats to see which looks most professional. Aim for no more than the front and back of a standard sheet of paper. 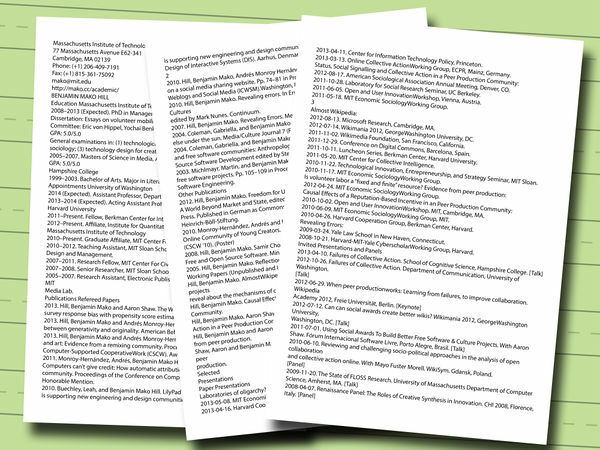 It is important to make your name a size larger than the rest of the text as it is important for your reviewer to know who he or she is reading about. It is up to you as to how you format this information. Standard format would be to have your name in the center of the page. 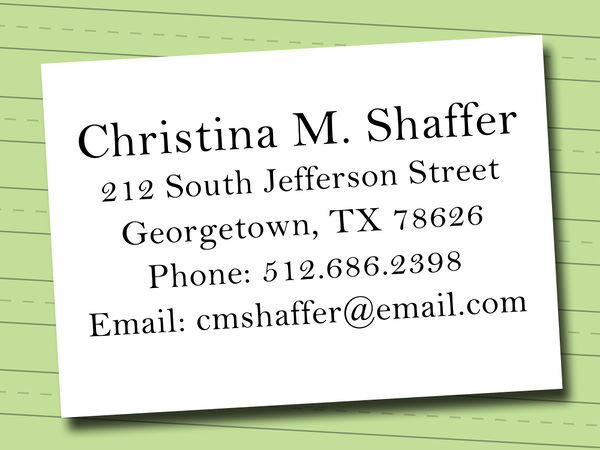 Your home address should be listed in a block format on the left side of the paper. 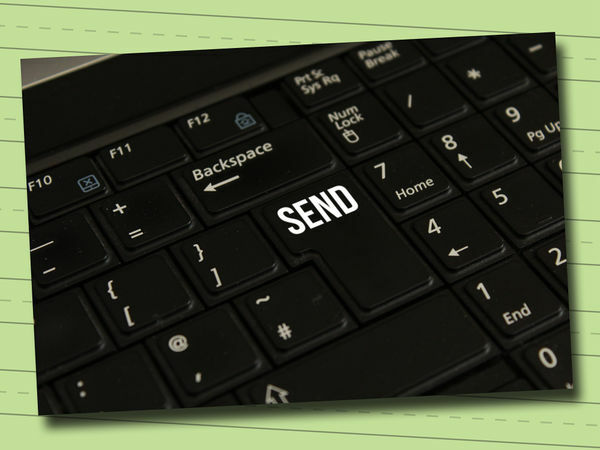 Put your telephone number and email below your home address. If you have another address (such as your address while you are at school) list this address on the right hand side of the paper. This is an optional part of the CV that is good for giving your reviewer a more in-depth look at you as a person. This is where you sell your skills, experiences, and personal qualities. It should be original and well-written. Use positive words such as “adaptable”, “confident”, and “determined”. 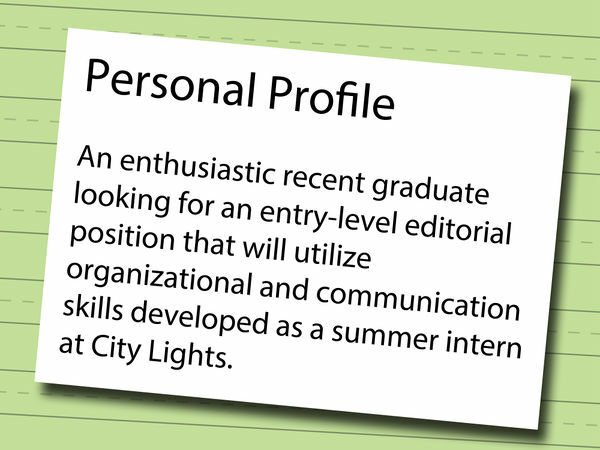 Example of a personal statement for a CV for a publishing company: An enthusiastic recent graduate looking for an entry-level editorial position that will utilize organizational and communication skills developed as a summer intern at City Lights. This is the section in which you should list all of your relevant work experience. List the name of the company, the location of the company, the years you worked there, and what you did. Start with your most recent job and work backwards. If you have a long list of work experience, only put the experiences relevant to the job you are applying for. Example: Diablo Magazine, Walnut Creek, CA, March 2012-January 2013. 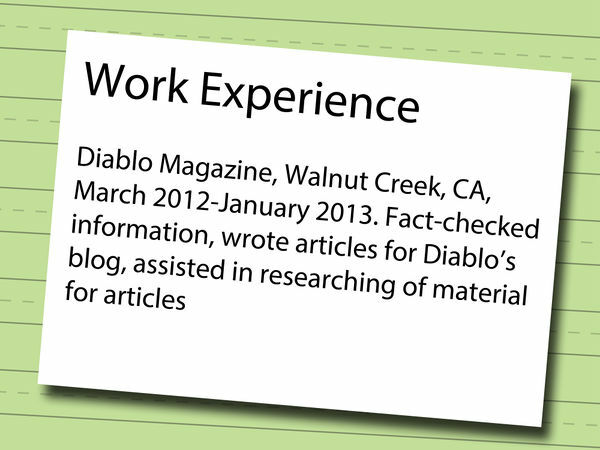 Fact-checked information, wrote articles for Diablo’s blog, assisted in researching of material for articles. You should list any relevant interests that paint you in the most positive light. Choose several interests from the list you created while brainstorming for your CV (in Part One). If there is a noticeable gap in your CV or there is some other information you would like to share, put it in this section. This sort of information can include leaving work to take care of children, join the Peace Corps, etc. 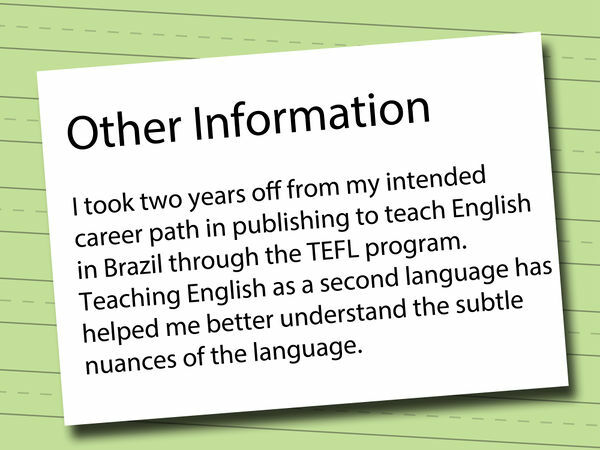 Example: I took two years off from my intended career path in publishing to teach English in Brazil through the TEFL program. Teaching English as a second language has helped me better understand the subtle nuances of the language. These are people you have worked with in the past such as professors, previous employers, etc. that have seen your work and can credibly support praises that they give you. 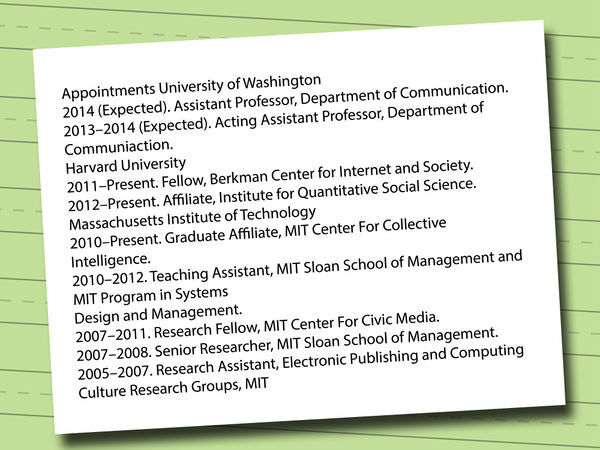 The company you are applying to may contact these references to find out more about your previous work. You should talk with the person you would like to list a reference before actually listing them--it is best to double check that they still have the same number, are okay with giving you a reference, or that they remember who you are. Write down their full names and contact information (including their phone numbers and emails). Poor spelling is the quickest way to get rejected. 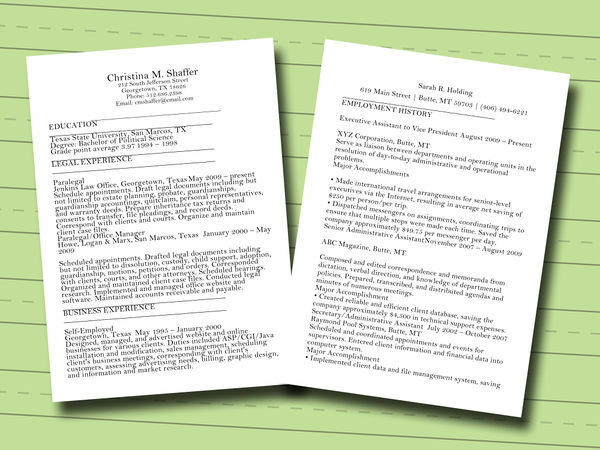 If your CV is sloppy or riddled with errors, potential employers will be unimpressed. Double (and triple) check that you have spelled the name of the company correctly, as well as any companies you have worked for in the past. CVs that are concise and well-written tend to do better than long-winded CVs that have repetitive information. Make sure you don’t repeat yourself--it’s better to list many of your traits than the same few traits over and over again. What do you think about the layout and the information written there? Do you come across as a professional? What do they think could be added or taken out? Would they hire you if they were a company? 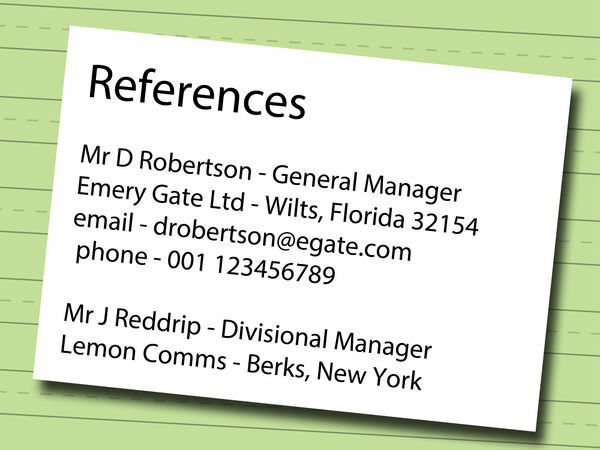 Look to see if there are any other materials they would like you to send in along with your CV. 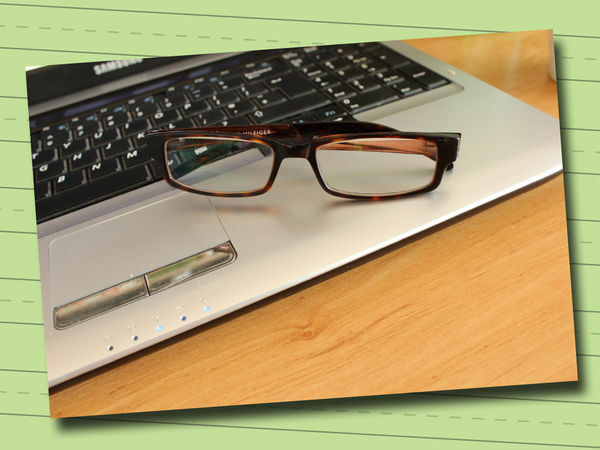 Companies may ask for a cover letter or samples of your work (such as articles you may have written).